Buy Uurnog Uurnlimited and get the games download now! Enter the wacky & whimsical world of Uurnog Uurnlimited, where you have only one goal: find your way around the world, and steal all the animals! Why? Because they’re adorable, and because video games. What else does it have, you ask? Chaotic neutral NPCs that can mess with your game! 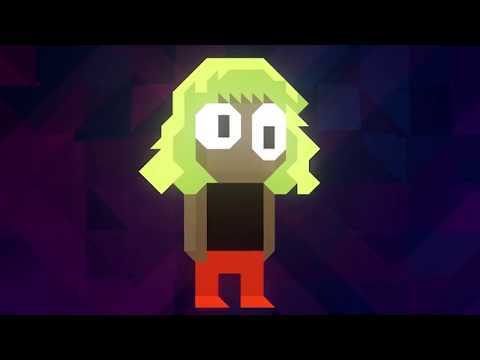 Algorithmic music that adapts to the gameplay! It’s uurnbelievable! It’s uurnexplainable! It’s Uurnog Uurnlimited!